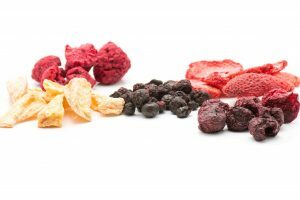 All food dehydrators work with the same basic principles. 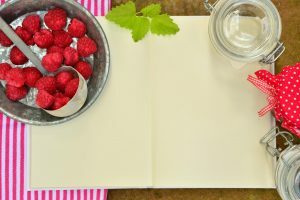 In this piece, we will tell you exactly what these principles are, so you can know how it works when you prepare food for a hike, or just want to keep produce from spoiling. Food dehydration is actually an ancient way of preserving food like fruit and vegetables or meat for longer periods of time. Especially before we had refrigeration and freezers available, this was the best way to keep food fresh through the winter months. The dehydration was usually done outdoors in the sun or ventilated sheds and so on. 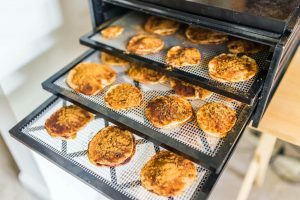 These days, you can also use a conventional oven on a lower temperature setting, or you could still go old school with the sun and air, but this also requires some trial and error and sometimes the results don’t go down so well. 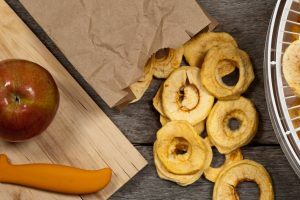 Luckily, these days there are food dehydrators that are designed to work quickly and efficiently, even in a small apartment. The principles of food dehydration have not changed, all you need is a little heat, a little ventilation and a place to do it. 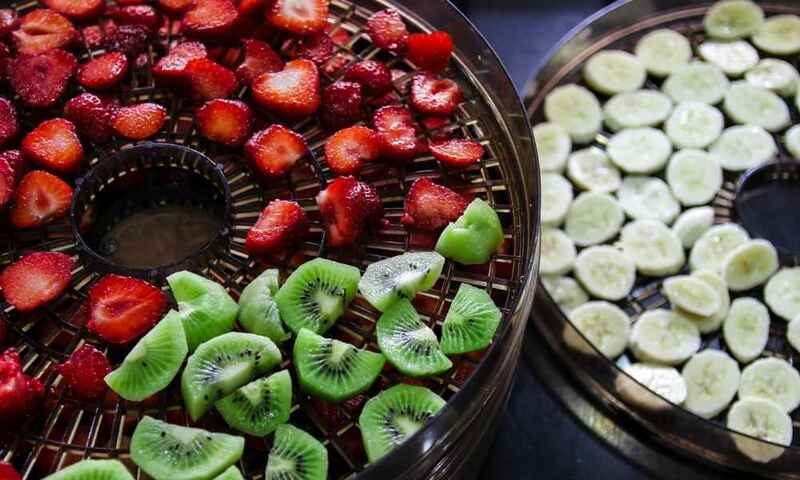 These modern dehydrators are great because you can regulate the temperature, keep an eye on the time much more accurately and you get very consistent results that don’t depend on the sun and weather. Any food dehydrator still needs to have the capacity for heat, air flow and a place to put the food. After you have these essential elements, the only differences are just design, size, and control. 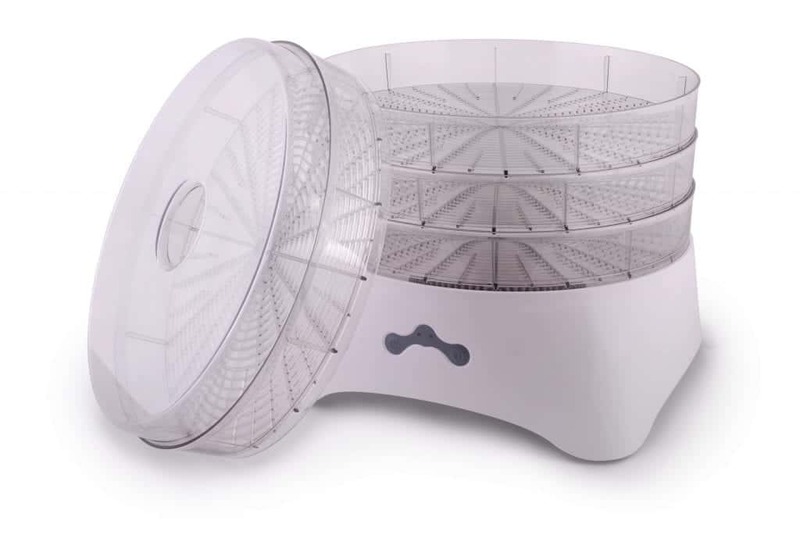 So you will need air vents, heating elements, food trays and a fan to have an efficient food dehydrator. Any additional features will just give you different ways of managing these main parts. Higher end food dehydrators will have timers and adjustable thermostats. Some of the expensive professional models might even have trays that rotate automatically. ome foods will require lower temperature and longer time; others might require higher temperatures over shorter times. Meat (for beef jerky) will need a higher temperature setting, to prevent bacteria from settling, in where you don’t want it. Fruit or vegetables won’t need the same high temperature but will need proper ventilation. 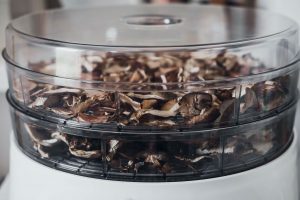 This will depend on the type of foods you want to prepare, the food dehydrator you have and the settings you have available, but is usually easy to get the hang of. With food dehydration, consistency and patience are critical factors for success. If you use a temperature setting that is too high or not allow for enough time, the drying will be inconsistent. 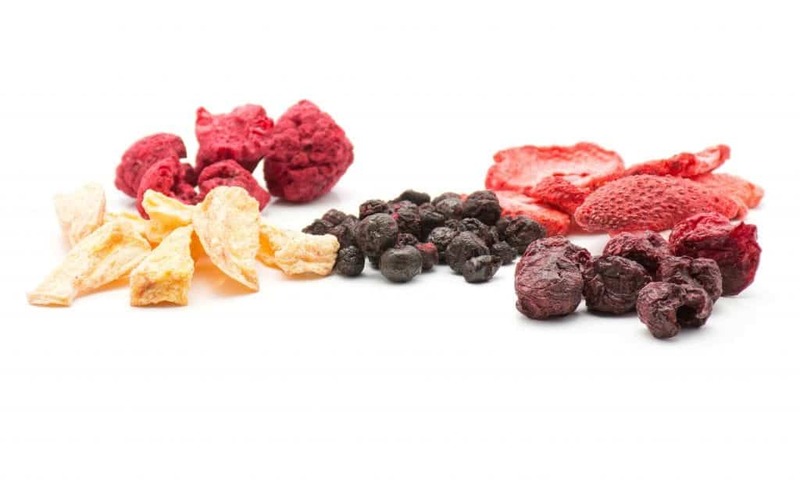 This will give you uneven batches of dried fruit, where some might still be moist, or your jerky might not resemble the snack you love. 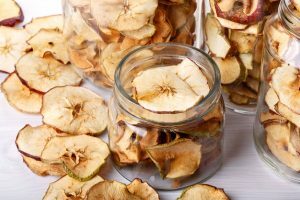 If you are new to food dehydrating you will need to check your food dehydrator’s instructions carefully, but there are many recipes and helpful tips available as well. Allow yourself time to experiment a little with the settings that work best for the snacks you want to create. You might also have to take into account the area you live in. Drier areas will be ideal because your atmosphere already doesn’t have a lot of moisture. 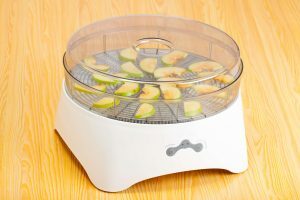 So the food dehydrator does not need to work very hard to get the moisture out of the food. 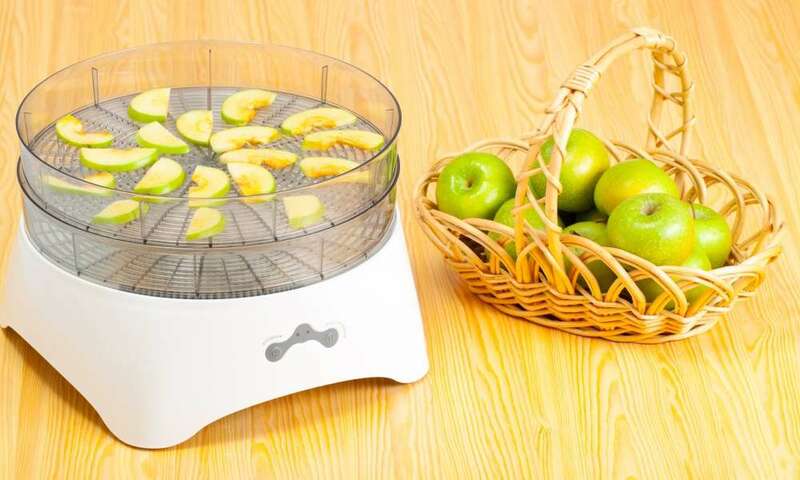 If you are in very humid areas, you might need to invest in a food dehydrator with a powerful heating coil and strong motor because it will take more energy to get the moisture out. 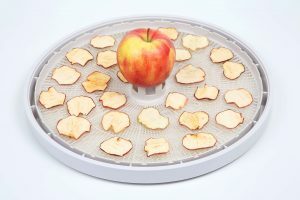 Hopefully, this piece has given you the answer to the question: how does a food dehydrator work? 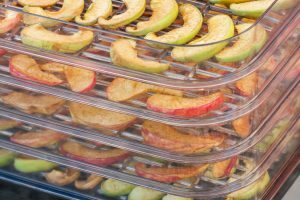 It is not the most complicated of processes, and with the various food dehydrators available for you to buy, there is sure to be one that suits your tastes and skill levels.